James Clark and Rupert & Rothschild vineyard. Photos courtesy of Blue Crane. Clark left the Southern Hemisphere feeling refreshed, inspired, and thirsty for a new adventure. 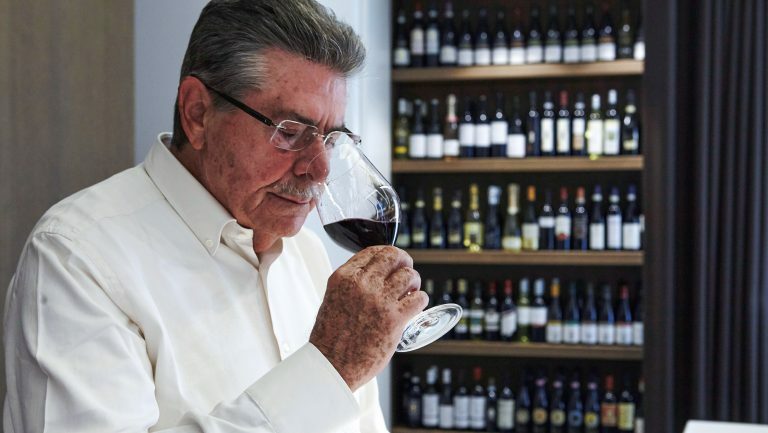 Back home in Chicago, however, when he tried to buy the wines of the producers he’d visited in South Africa, he found to his dismay that the best ones were unavailable. So in 2012, Clark made the bold move of launching an import and distribution company focused solely on South African wines. Here, Clark shares the story of how he founded and grew Blue Crane without a network of industry contacts or any experience working in the business. James Clark: It helps to get fired. This doesn’t strike me as a business you ease into, especially without a background of working in the beverage trade. I was catapulted into a place in my life that I hadn’t anticipated, and I had no idea what my next move would be. But what I did have was experience living outside the U.S. and the skills to confidently operate internationally. 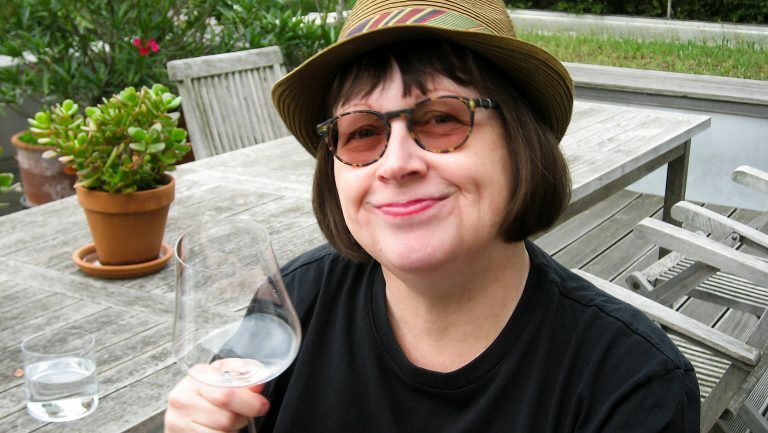 When I returned from South Africa, I was looking to buy wine from a producer, Catherine Marshall—a Pinot Noir that I had tasted in Cape Town. 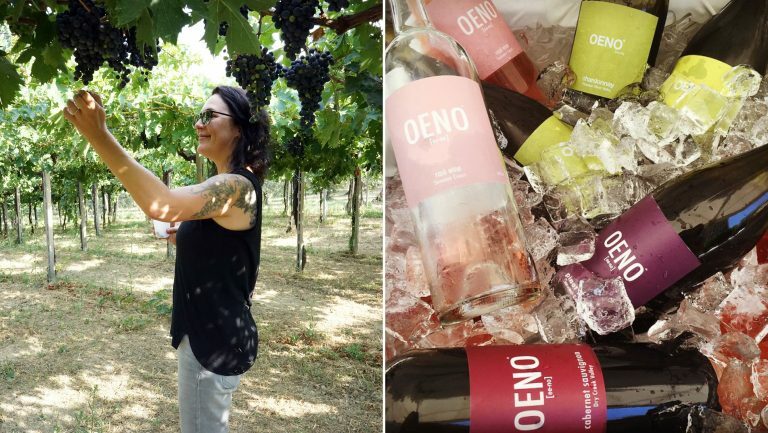 She’s the first female winemaker in that country’s history with an eponymous label. I couldn’t find it, of course, and was curious as to why not, and I looked into how I could get it. That episode started my research phase. What became apparent was that there’s a significant lack of exposure and market presence here for South African wines, despite successful pioneering efforts of other importers. In particular, I felt that there was a great and largely unknown story of the dynamic steps forward that the industry had taken in the 20 years since Nelson Mandela was freed. So for a few months it was Google and I working together to try to understand the macro wine environment, and to identify the requirements to construct an import operation, superficial as it was. In a process like that, I think you can get to a point where it can get progressively easier to talk yourself out of doing something. But I didn’t have much going on, and a lot of future uncertainty, but I had the inspiration of a country behind me. Also, my brother Jon decided to join me early on, so we pulled together about half the information we needed and just did it. We had a couple of networking connections that helped us start building a portfolio, and Catherine Marshall—through a wonderfully unexpected confluence of events—was one of the first producers to say yes. Catherine Marshall Wines has been one of our most successful brands, and Cath has become a great friend and mentor. We have a deep respect and appreciation for all the producers who have trusted us with their brands. We rapidly developed a legitimacy through our deep, focused portfolio that was inversely proportional to our level of experience in the industry. How did you sign your first account? The first successful sale we made was to a small grocer and wine retailer named Potash. We landed the account after scrambling around making cold calls—we had a rejection rate of just under 100 percent. The buyer, Alan Blum, was a rather well known character in the Chicago community, as much for his passion for connecting people as for his knowledge and time in the trade. He was kind enough to give us our first meeting, which turned into our first order. But to get that first deal, we had to give him a discount, and the discount has remained to this day. In the years since, he’s become a really good friend and, more generally, an advocate for South African wine. 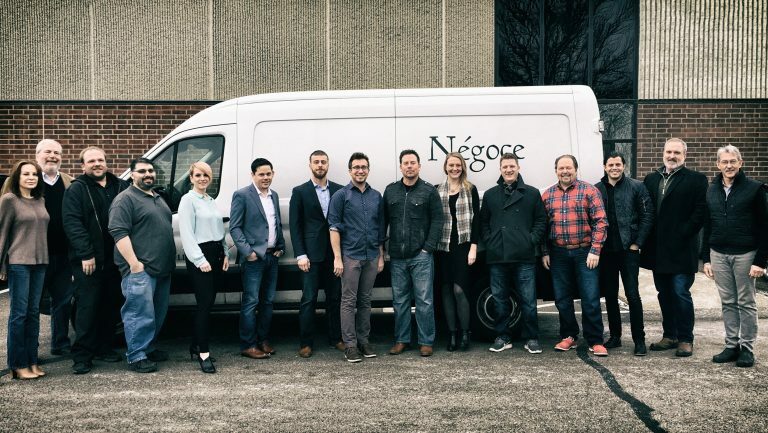 Another significant early step for us was our decision to self-distribute in Illinois in a bid to gain as much industry and customer knowledge as we could. I say “we” because I couldn’t have done it by myself. My brother had another job, but he gave me many of his nights, weekends, and hours squeezed in during days to get the business launched and to sustain it. He eventually left his other job and joined me full-time as chief operating officer. It’s a leap he likes to remind me of. Selling direct at home felt like the right call initially, even though we had no scale, infrastructure, or relationships to tap into. We needed to establish our own network, insight, and client feedback to determine whether we were onto a good idea, and to be better informed as to how to find growth. At least that’s what I thought at the time, and even though it required painstaking effort, we’ve stuck with it. Since then, we’ve also been able to align our company with some other regional distributors that dig what we do and who have provided us with access to additional state markets. I won’t forget that one. Our first shipment came in through New York City during Hurricane Sandy. Our experience in no way compares to those who really suffered as a result of the storm, but it was stressful for a small outfit like ours. The vessel was stranded, and the flooding and related damage caused tremendous port, customs, and trucking delays. I learned the word “demurrage” with that shipment. There’s one client story that stays with me. There was a very well known Chicago restaurant called Moto. It was widely considered one of the best and most innovative venues in the country. Early on, we had the good fortune to be selected for a pairing menu. The experience proved to us that we had wines of high-enough quality that they could be considered for a Michelin-starred restaurant. The staff treated us incredibly well, as suppliers and guests, and we were able to maintain several listings over time. Tragically, the chef-owner died and the property eventually closed. Without question, we struggle with inventory planning and portfolio management—it’s a continuous process. As an early-stage business, it’s tough to know which labels will gain a following and on what scale. Then, when you find success and growth, supply can be the next dilemma. Most of our producers average fewer than 500 cases per label. It’s a struggle to balance all of the moving pieces—logistics, growth forecasts, and producer capacity and expectations. We represent special wines, and there’s not always a lot to go around. Our producer relationships have come through research, networking, and referrals. Our goal was to have a high-quality, differentiated portfolio that could demonstrate diversity of producer, region, varietal, topography and climate, and price, along with a common approach to sustainable farming and labor engagement. Maybe the most improbable relationship came through a video I saw of Pieter Walser one late night when I was searching for new stuff. His brand is BLANKbottle, and he’s a charismatic winemaker and surfer. On a later trip to South Africa, when I was meeting with Catherine Marshall, she gave him a call for me. He was kind enough to take a meeting, and we went over to his place for a tasting that lasted all afternoon–he must have opened 15 or 20 different bottles. As we were finally ready to depart, Pieter told me he’d been waiting six years for someone from America to discover him and that I was the guy. We’ve been working together ever since. We have them now! 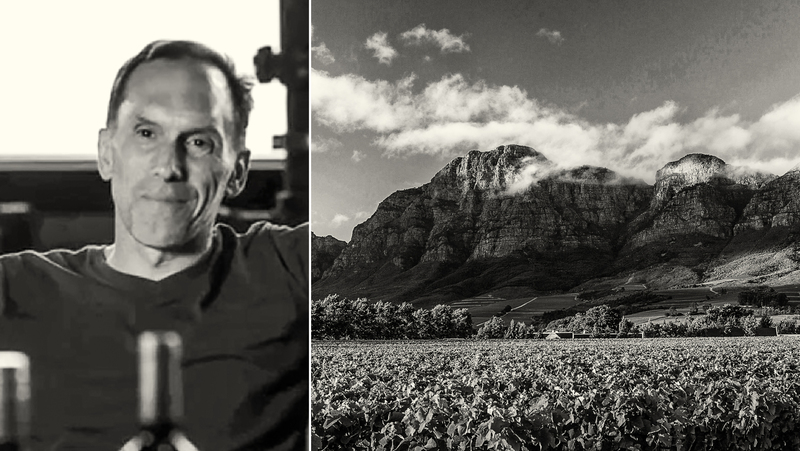 For us to be able to have the relationship we do with Donovan Rall, one of the most important and influential winemakers in South Africa, is the fulfillment of a dream for us. And we have dream customers on the buyer side too, like Rachel Speckan at City Winery, who has given us a national opportunity. We have wine in City Winery’s locations in Chicago, both venues in New York City, and the new Boston venue. Nashville is a potential addition later this year. We’re very lucky on both sides of the equation. Focusing exclusively on wine from South Africa is pushing the rock uphill. I know that now, and it wouldn’t have stopped me, but probably it would have shaped my expectations and resource commitments. The headwind is not so much institutional or consumer bias, but more a lack of awareness as to the range of quality wines available from South Africa. When we pour, we often sell, but getting in the door in the first place is a persistent challenge. Another challenge is maintaining customer relationships in an industry with high personnel turnover. I’m also sure we didn’t understand to what level the regulatory environment would suppress trade, and the attendant difficulty of establishing a national presence. We’ve had some positive results with the media tools that have become commonplace, despite the flood of content. Perhaps we’re missing something, but we find it’s still a very personal, hand-selling process that delivers the best results. How many cases do you move per year? We’re small but ambitious, and we’ve been fortunate to have realized steady growth since we started. With varying levels of distribution support in eight states now, and a couple more in the pipeline, we’re optimistic for 2018.